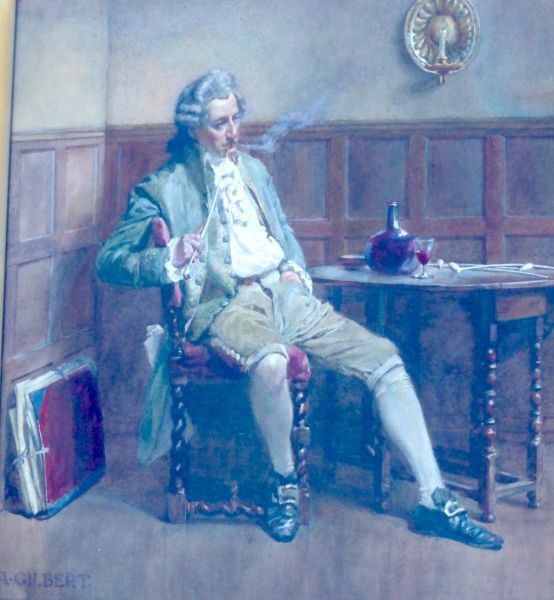 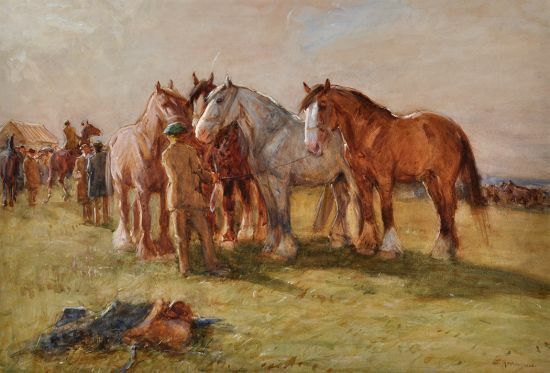 Godfrey Hindley was a painter of figures, genre and flower pieces. 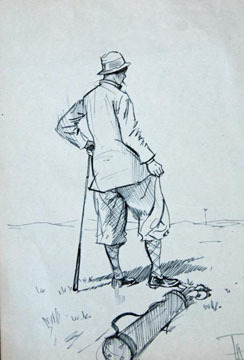 He was also a book illustrator. 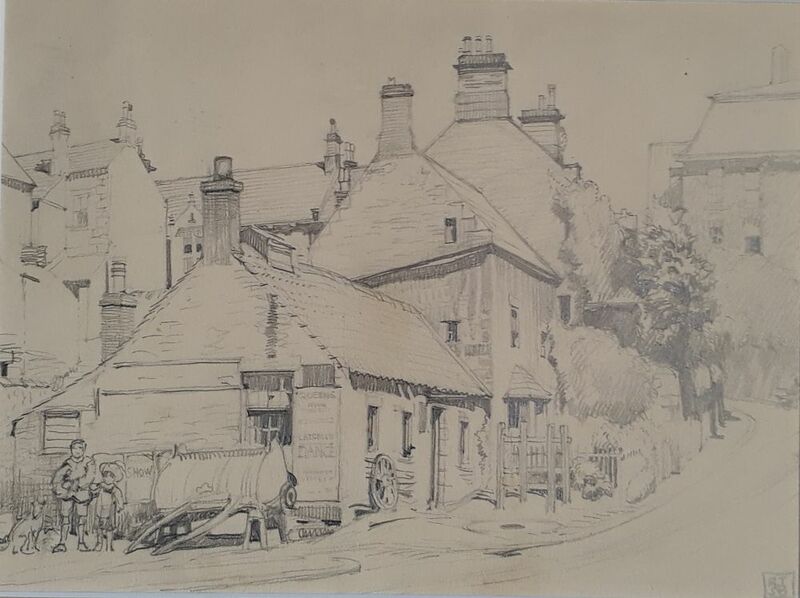 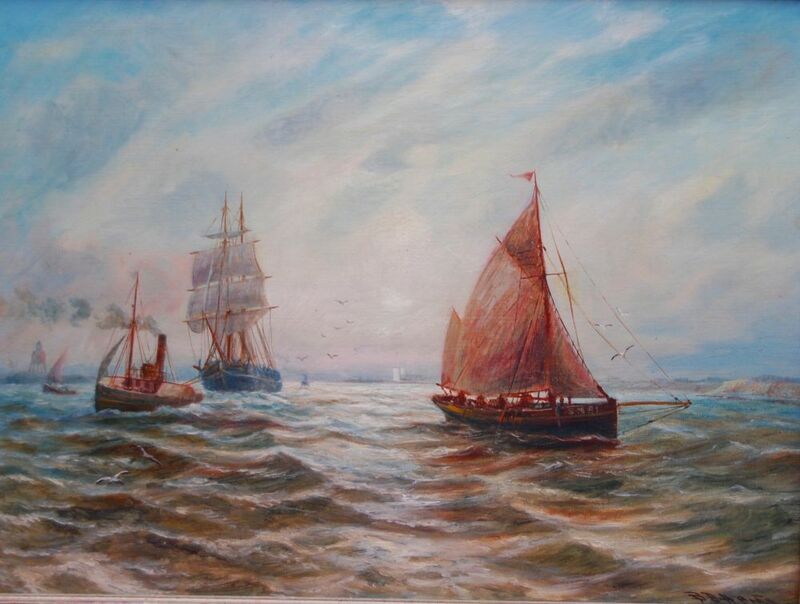 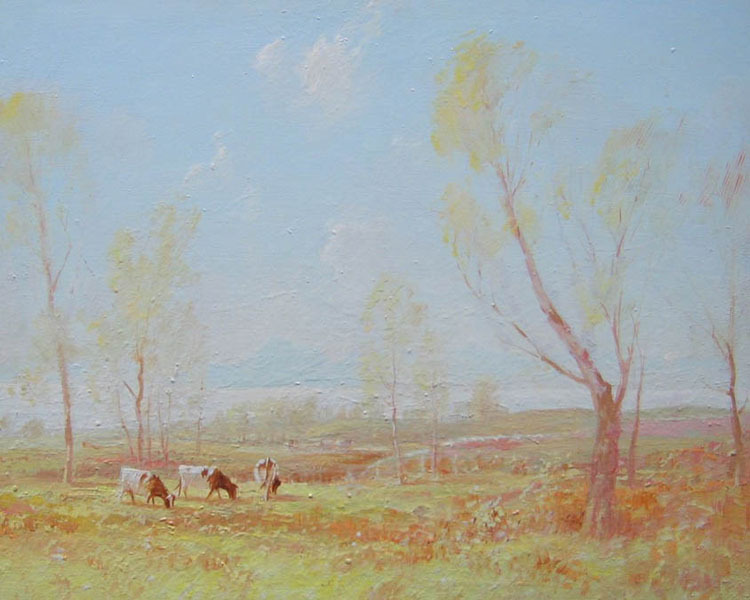 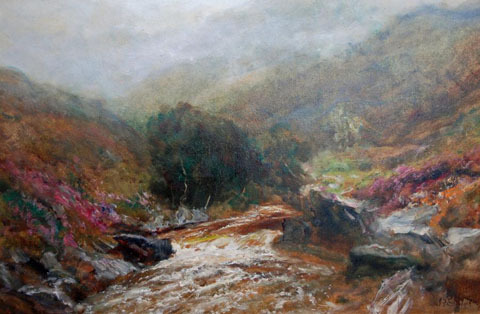 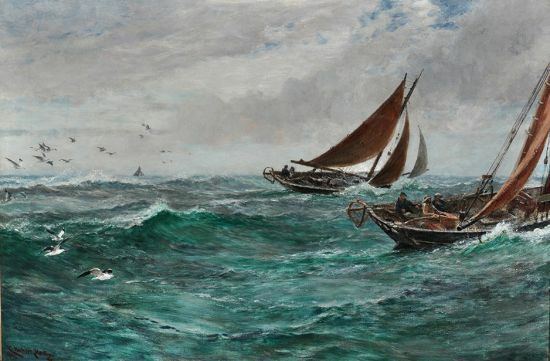 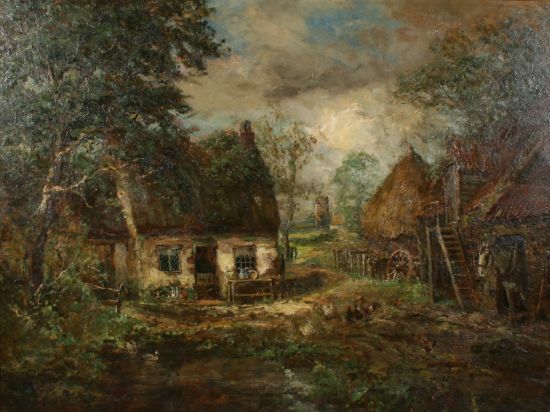 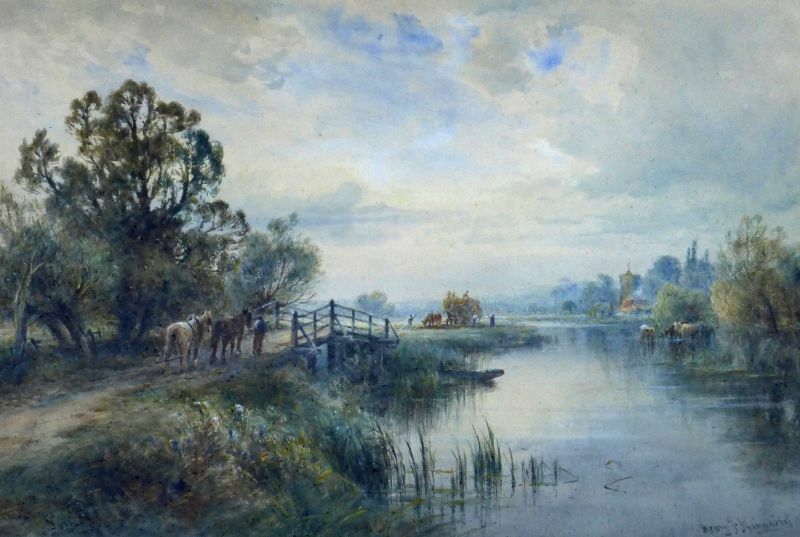 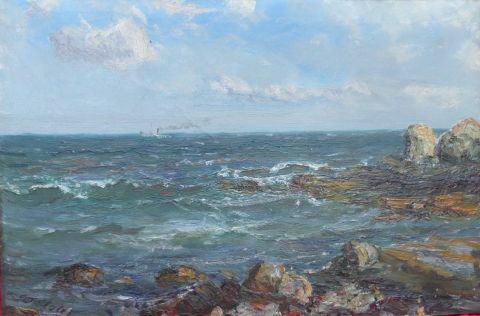 From 1876 onwards Godfrey Hindley exhibited regularly at the Royal Academy (24 works), and also the Royal Institute of Oil Painters were he was elected a member in 1898.